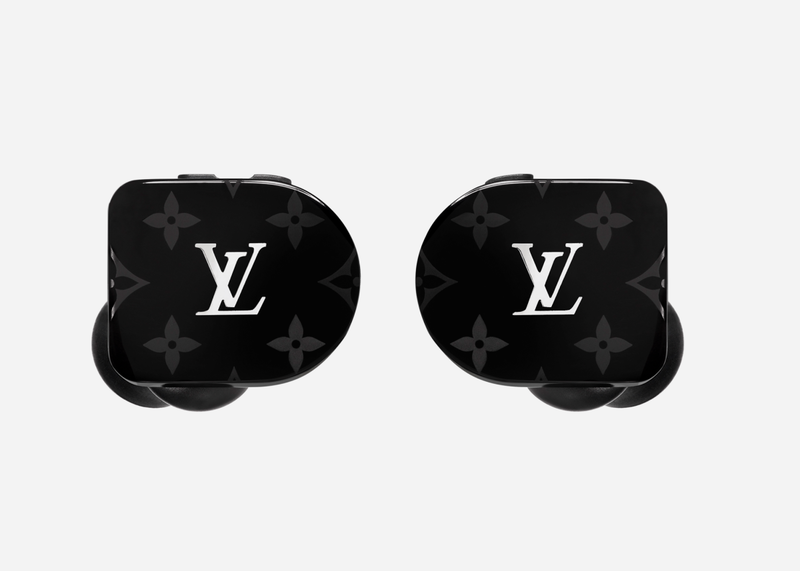 For good or for bad, wireless earbuds are becoming as much a style statement as a watch or wallet. 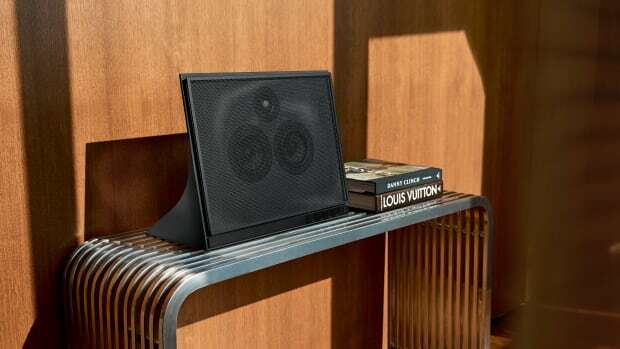 And if you're looking to go well beyond Apple AirPods and enter rockstar territory, the new Louis Vuitton x Master & Dynamic collaboration provides phenomenal sound on top of the L.V. 's signature monogram. 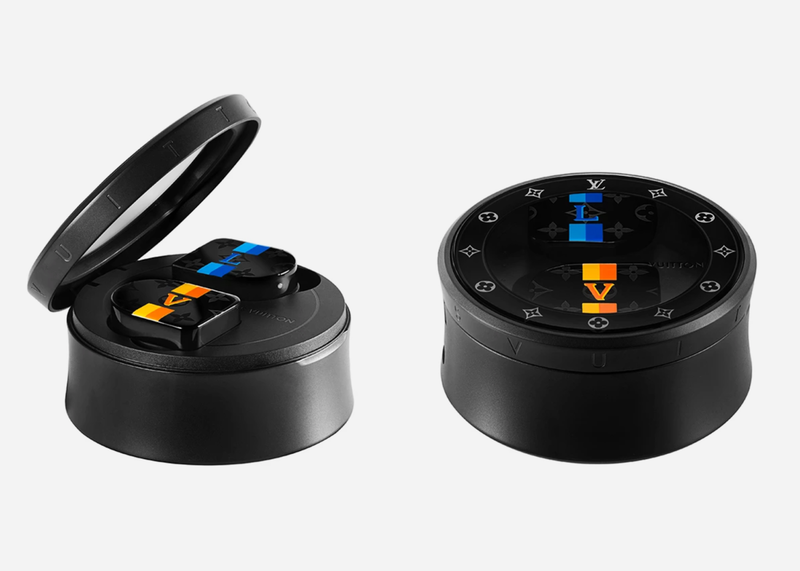 Available in four different colorways, the earbuds feature a PVD-coated stainless steel acoustic enclosure and a sapphire glass-covered charging case that comes in either hand-polished stainless steel or black PVD depending on your colorway choice. Battery wise, they pack 3.5 hours of charge + 10 additional hours through the case. 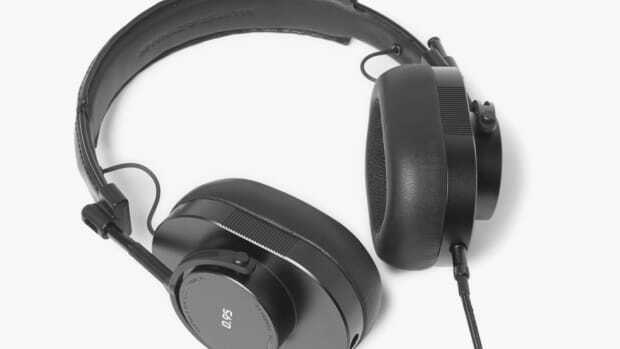 The standard issue Master & Dynamic wireless earbuds sans monogram are available now for $295 but there's no official word on release or price for the collaboration. Rumors have it at an extravagant $995, a $700 premium, but we're betting it ends up being significantly less than that. 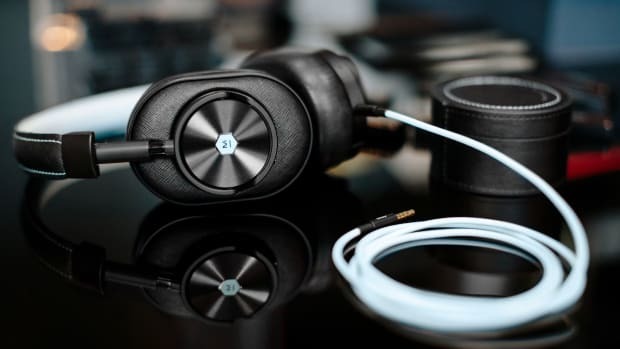 After all, the United Arrows & Sons x Master & Dynamic headphones released in 2016, which were painted by hand, were only $550.